Best Life. | musings at random. Yes, indeed. Amen! Good food for the soul. 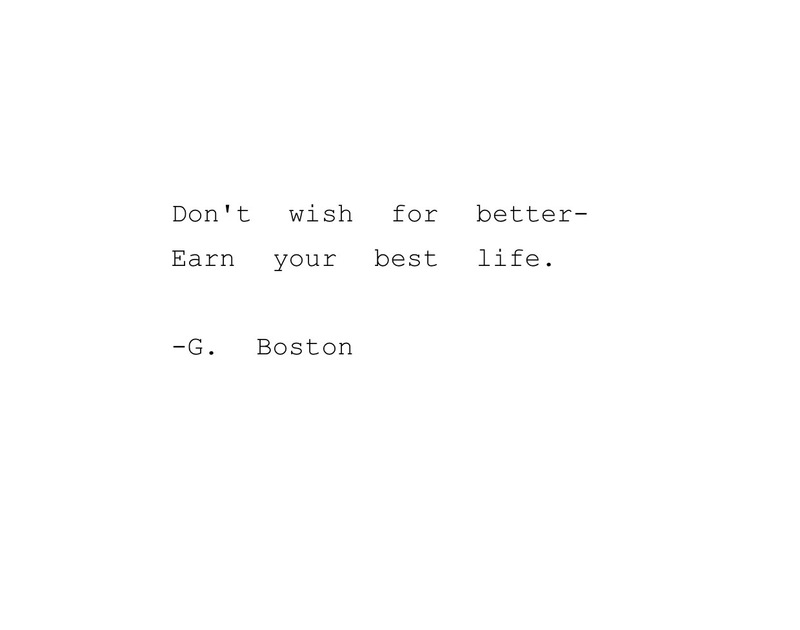 Thanks for sharing, G.